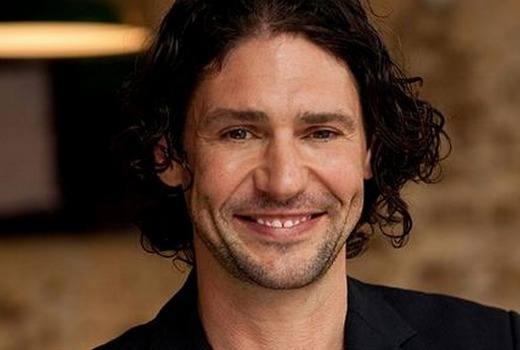 It must be contractual for My Kitchen Rules judges to have their own series, with Colin Fassnidge the latest to win his own. The culinary travel series also sees him dropping in on the President of Ireland, surfing the West Coast in County Clare and visiting his old band mates to apologise for breaking up the garage band. Fellow MKR judge Pete Evans has also fronted his own Paleo series but not word if he is going back to the caveman era as yet. This airs across two nights 7:30pm Wednesday April 29 and 8pm Thursday April 30. When do we get “My Straya with Pete”?